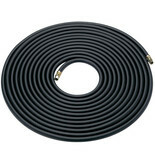 10metres of quality rubber air hose with 1/4" BSP nut & tail fittings. 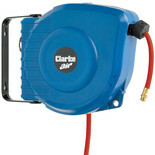 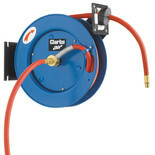 Ideal for garages and other industrial applications. 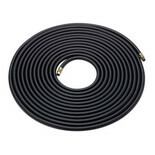 15m rubber air hose with a 1/4" british standard pipe fitting. 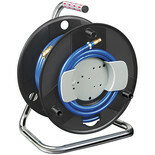 Professional recoil air hose, 50 ft (15.24M) length. 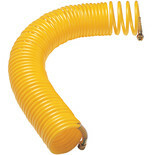 High strength, flexible nylon hose for compressed air supply in garages, factories, workshops etc. 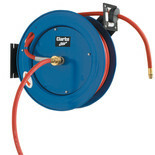 Extends up to 9 metres - recoils when slack. 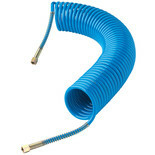 Professional recoil air hose, 25 ft (7.62M) length. 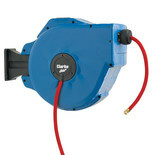 Strong, lightweight and economical. 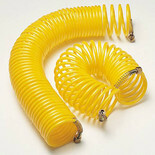 This popular braided PVC compressed air hose is suitable for most garage and workshop applications.